Prof. Eriko Takano has an internationally leading position in the field of small signalling molecules in Streptomyces coelicolor, the model organism of the major group of commercial antibiotic producers. She has been working in both industrial and academic Streptomyces research for 26 years. She studied pharmacy at Kitasato University, School of Pharmacy, Tokyo, Japan. After working as a researcher at the Department of Genetics of Meiji Seika Kaisha, Yokohama, Japan, for four years, she moved to the John Innes Center, Norwich, UK, where she obtained her PhD from the University of East Anglia in 1994 and worked as a postdoc in the Molecular Microbiology department until 2002. After three years as Assistant Professor in the Department of Microbiology / Biotechnology, University of Tübingen, Germany, she was appointed as a Rosalind Franklin Fellow in Microbial Physiology at the Groningen Biomolecular Sciences and Biotechnology Institute (GBB), University of Groningen, The Netherlands in 2006 and as an Associate Professor in Synthetic Microbiology at 2010. Since September 2012 she is Professor of Synthetic Biology at the Manchester Institute of Biotechnology and from 2014 the Biotechonology and Synthetic Biology Research Theme Director in FLS. Present and past funding include BBSRC, ERA-IB Terpenosome, STW (the Dutch Research Agency, Technology Foundation), NWO (The Netherlands Organisation for Scientific Research), BE-Basic, EraSysBio SysMO-STREAM, EUFP6 ActinoGEN, DFG. 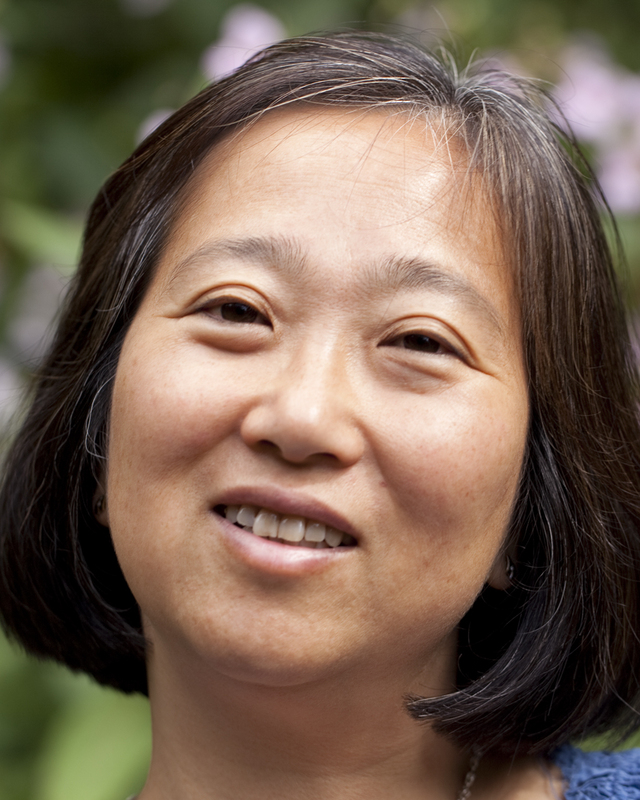 She has been awarded the Rosalind Franklin Fellowship from the University of Groningen (2006), Naito Kinen Kaigai Ryigaku Jyoseikin from the Naito Foundation Japan (1994), Lepetit Award from Lepetit and the Italian Society for General Microbiology and Microbial Biotechnology (1993). Areas of expertise of the Takano group include the synthetic biology of antibiotic production: bioinformatics software development (e.g. antiSMASH, MultiGeneBlast); untargeted metabolomics for chassis engineering in Streptomyces; regulatory circuits engineering through signalling molecules; translational control using noncoding RNAs; biosynthetic pathway engineering; systems biology of the metabolic switch from primary to secondary metabolism; regulation of antibiotic production through signalling molecules and noncoding RNAs in Streptomyces coelicolor, the model organism of the most important group of industrial antibiotics producers. MANCHESTER EVENING NEWS: Could Mancunian robots save humanity from superbugs?